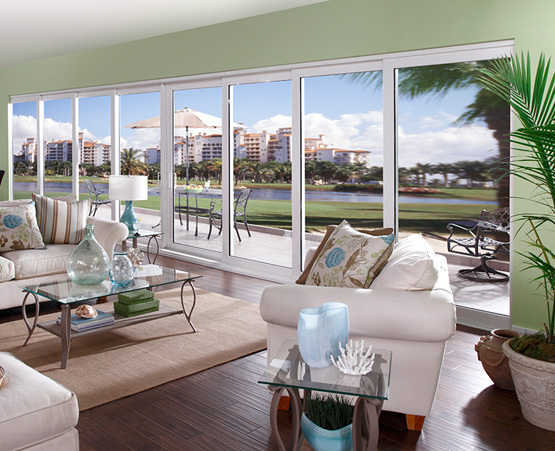 Weather Tite Windows offers replacement windows and doors for homes, high-rise condominiums / townhomes, mobile homes, manufactured homes and commercial businesses throughout Tampa Bay. We provide everything from window and door selection to installation backed by our lifetime warranty. Our services are available throughout Tampa Bay –Tampa, St. Petersburg, Clearwater, Brandon, Lakeland, Bradenton, Sarasota, and surrounding areas. 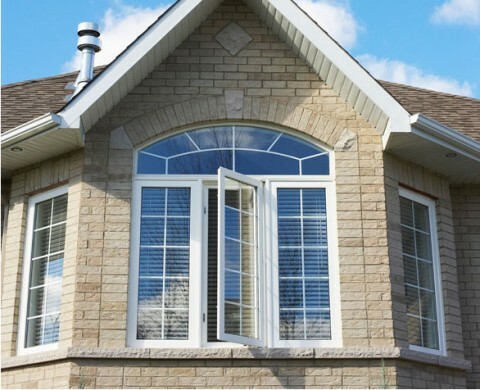 Is it time to update your home or business with new windows? 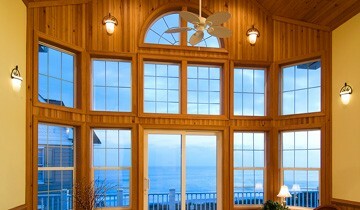 Weather Tite Windows offers energy efficient, non-impact and impact-resistant windows. 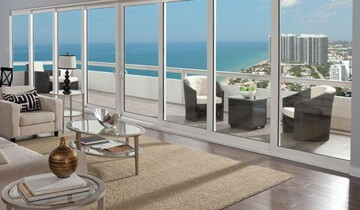 Weather Tite Windows features a fine selection of doors for homes and commercial properties. Brands include PGT, BHI Doors, and more. Every Weather Tite Comfort Room is custom crafted to elegantly enhance the look of your home. Add an enclosure to an existing room or build from scratch! Our extensive selection of products, including PGT, feature aluminum and vinyl impact-resistant windows, hurricane shutters, energy efficient doors, patio doors – all at a price you can afford, backed by our signature Lifetime Warranty on installations. And with our Price Match program, you can bring us a competitor’s written estimate, and we’ll beat it by $100 – guaranteed. Weather Tite Windows vast product line includes vinyl replacement windows, sliding patio doors, entry doors, and comfort room enclosures. Since 2006, Weather Tite Windows has vowed to offer customers throughout the Tampa Bay area 100% “Complete and Total Satisfaction.” That’s why we created our signature Lifetime Warranty on all installations. 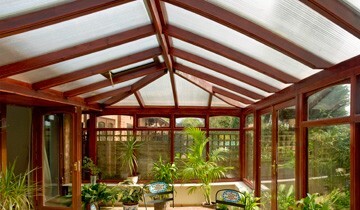 If at any point you have a problem with a product you purchased from us, that we installed, Contact Us. We’ll see to it that a solution is reached promptly. Weather Tite energy efficient windows and doors not only protect the environment and cut costs of electricity – they can also help you save!Purchase any Weather Tite Windows’ window and door products and receive possible energy company rebates. Call us to learn more. For a FREE QUOTE, call (813) 908-0131 (Tampa), (727) 280-6029 (St. Petersburg), (941) 870-0619 (Sarasota) or toll free at 1-800-640-3161.